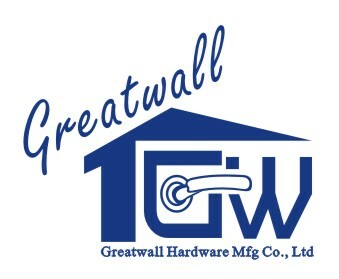 Greatwallhw hardware MFG.CO Cast Solid Brass Handles are forged of high quality copper to yield thick and heavy products for a truly solid look and feel. You can tell from the Casting embryo. Our Casting embryo is yellow and clean. But others Casting embryo from unknow factories is dark even back. You know, brass handle is hard to polish. So all Old silver Solid Brass Handles are polished by skillful polishing workers. 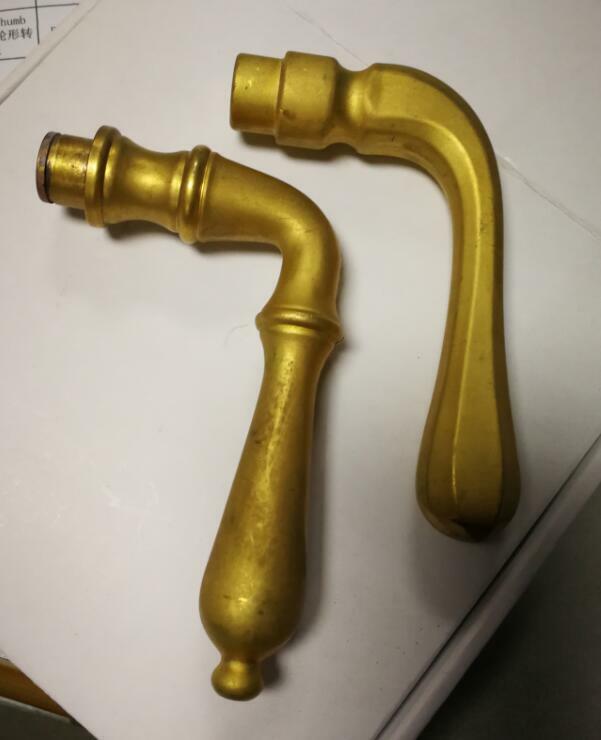 Please review the descriptions below so you can order the correct Antique Solid Brass Handle for your application. Looking for ideal Cast Solid Brass Handle Manufacturer & supplier ? We have a wide selection at great prices to help you get creative. 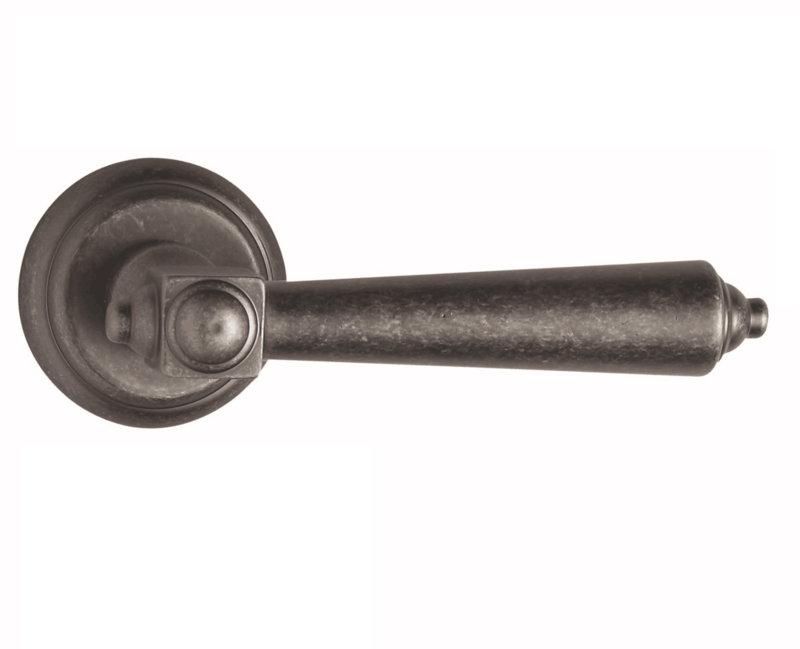 All the Antique Solid Brass Handle are quality guaranteed. We are China Origin Factory of Old Silver Solid Brass Handle. If you have any question, please feel free to contact us.